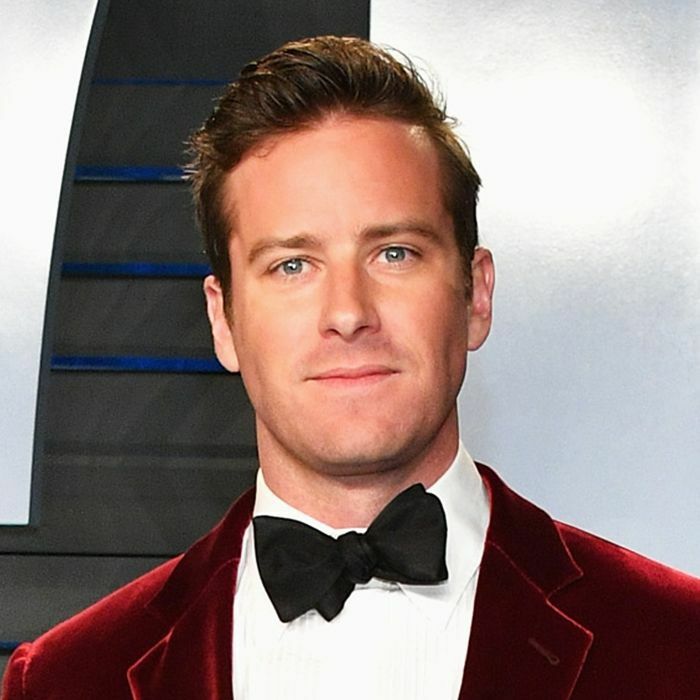 We'll be the first to admit we pretty much ignore the men on the red carpet. I mean, apologies, but come award season, we just feel we have bigger fish to fry—lipsticks to lust over, gowns to gaze at, and numerous shades of blush to accurately identify. And while we may admire the men in all their dapper-dressed and well-coiffed glory, we don't really think twice about their makeup—because, usually, we can't see it. Which is actually entirely the point and—mind you—a nod to the talent and mastery of the makeup artists who tend to the men pre-carpet. In fact, most of the time we forget they're wearing anything at all. Except they are. Just like the ladies of the red carpet, the men are photographed with unforgiving flash and asked to stand under sweat-provoking spotlights. Plus, they too may have lurking under-eye circles, a touch of pigmentation, or patchy brows or strands to tend to. So we've been curious: For men who don't want to look like they're wearing a stitch of makeup (and they typically succeed), what majestically immaculate beauty products are makeup artists using on them? We wanted answers—for ourselves and maybe even for the men in our lives. And after consulting a few of the best celebrity makeup artists in the business, we finally have our holy-grail lineup. Behold: 11 of the best makeup products for men that makeup artists always keep in their kits—keep scrolling. 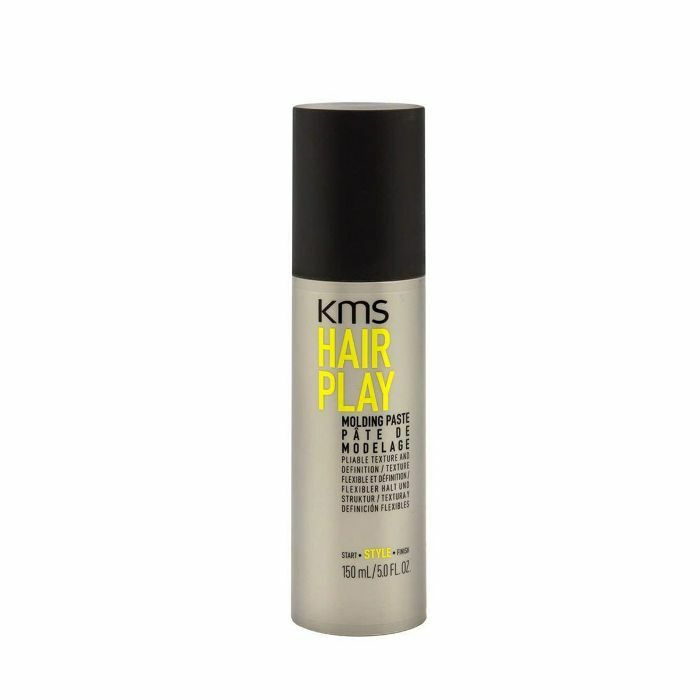 "This one is great for stripping greasy products from the hair and bumping up volume," he says. 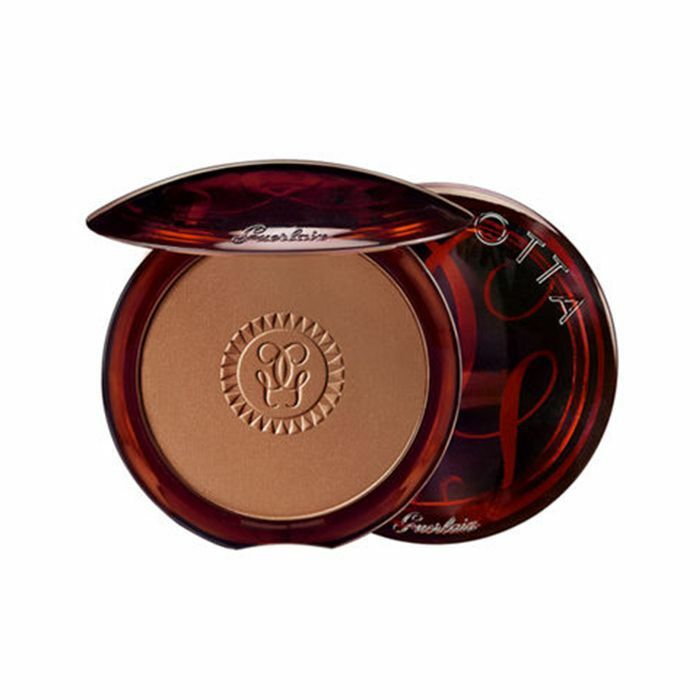 "This is a foolproof and natural-looking bronzer. Swirl a bit of the multicolor bronzer with a fluffy powder brush over your entire face. It's like a fake vacation," Grayson tells me. 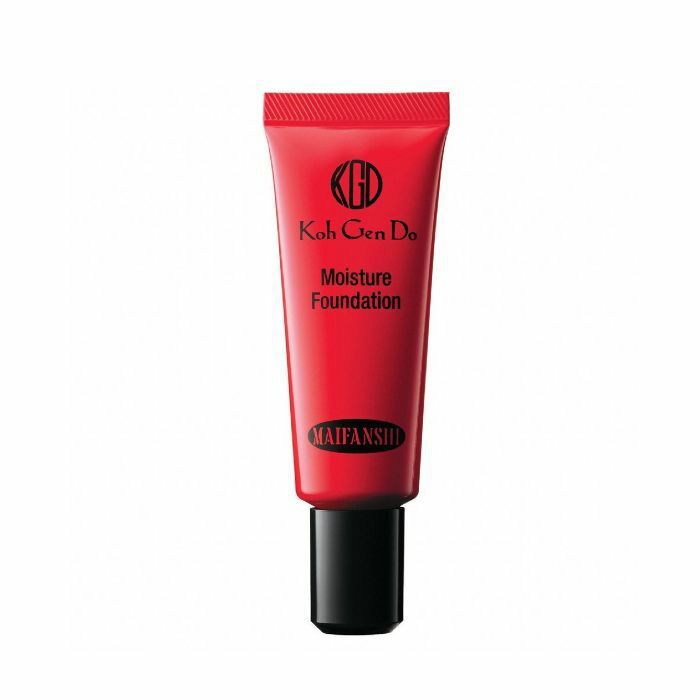 Grayson credits this consistent makeup-artist favorite foundation for gifting skin with a healthy glow. "It never looks like you're wearing makeup, and it wears well throughout the evening. I use #003 on many of my male clients." "For grooming, this is a styling clay that provides plenty of texture but with a medium hold that you can run your fingers through," Grayson shares. 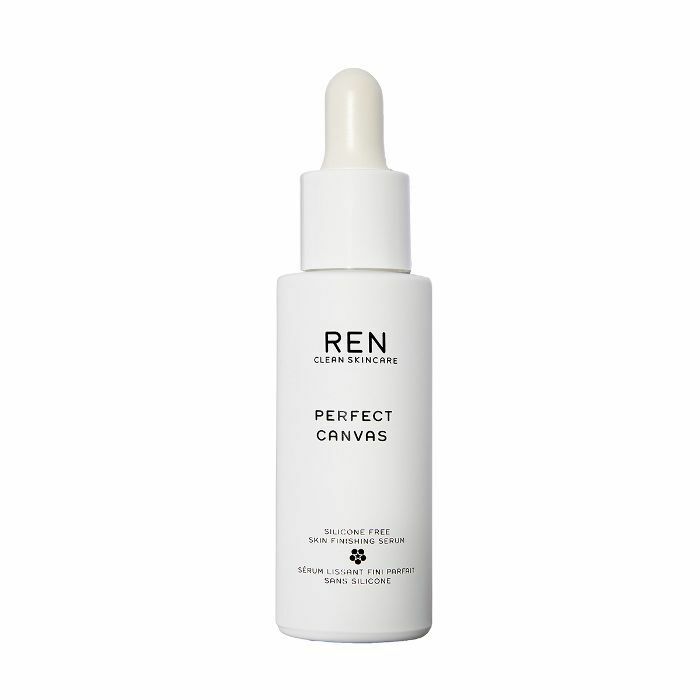 "I love this serum from Ren since it keeps the face matte and shine-free," Halperin gushes. This way, less powder is needed. Plus, it helps the foundation and tinted moisturizer stay on longer so there's no need to reapply more throughout the day. It's also silicone-free." 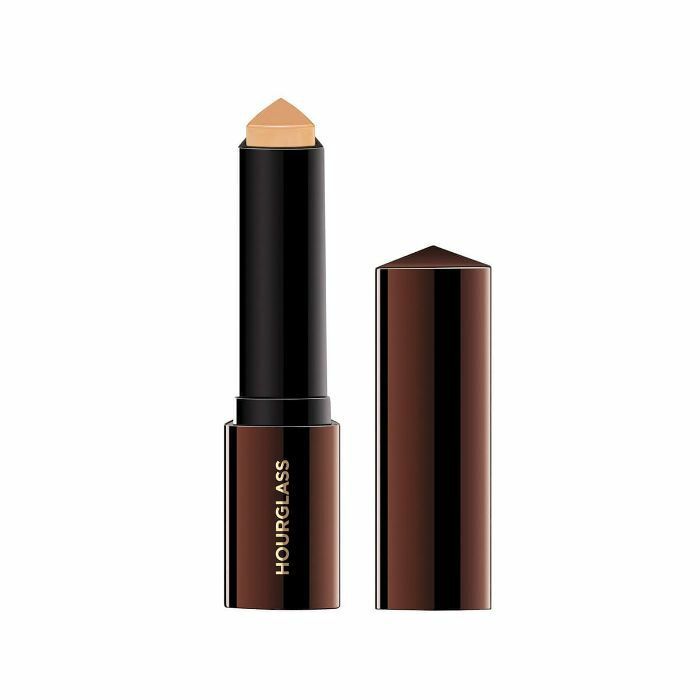 "This foundation-and-concealer hybrid from Hourglass is so creamy and the coverage is amazing—so very little is needed!" exclaims Halperin. 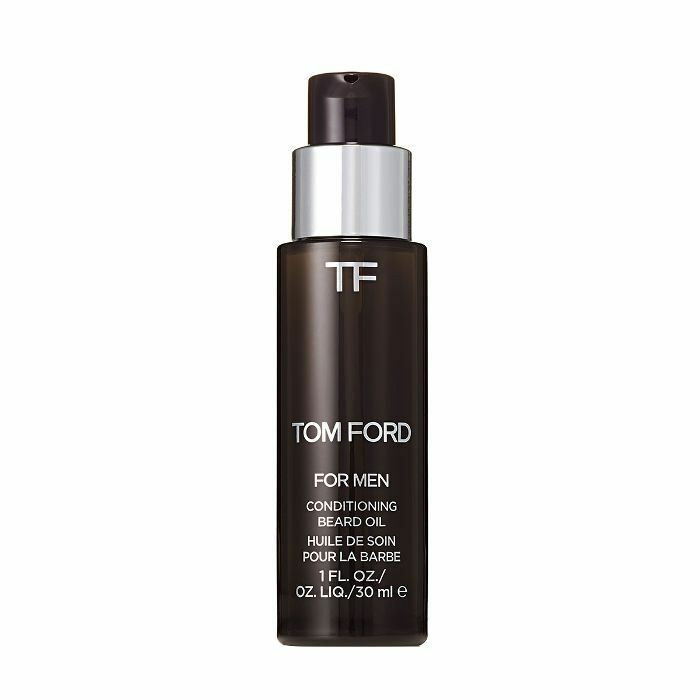 "It offers just enough to even out men's complexions." Plus, as an aside, the shade range is impressive. It's no wonder so many makeup artists tout this cult-favorite stick. 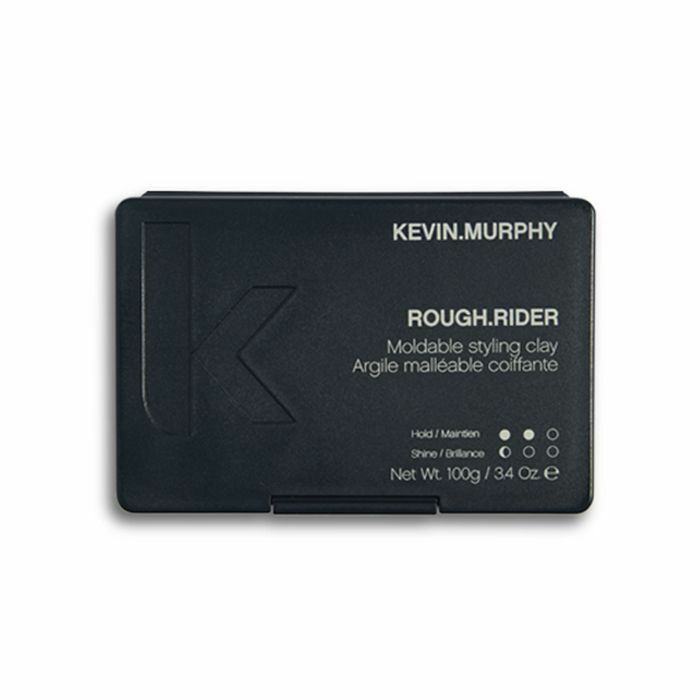 When it comes to the hair of Hollywood's leading men, Halperin prefers this expert elixir from KMS. "This molding paste is great for texture and added hold," she emphasizes. "I love Elta MD's Tinted SPF 40," says makeup artist Erica Sauer, who regularly works with celebrities like Donald Glover, Alexander Skarsgård, John Krasinski, Will Smith, and Josh Hutcherson. "It gives men a little coverage and evens out the skin tone without looking like they have makeup on—all the while protecting their skin from the summer sun." 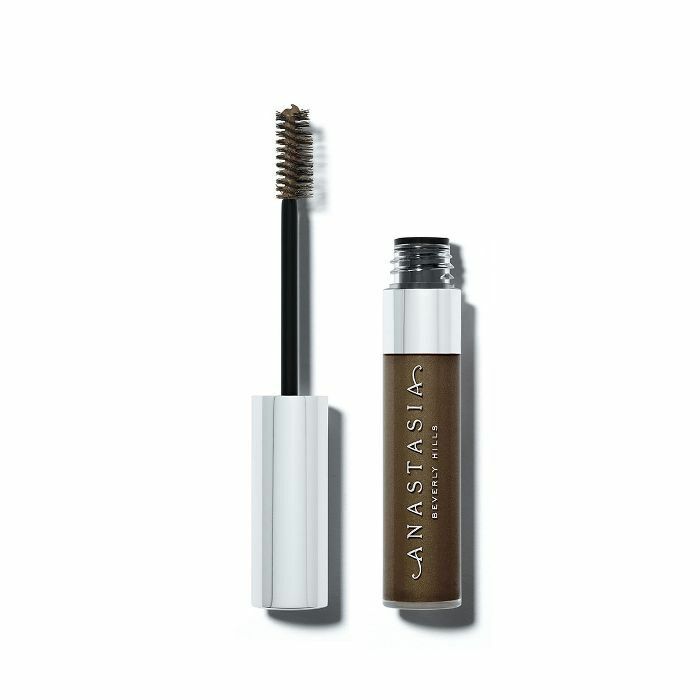 "The Anastasia Beverly Hills Tinted Brow Gel ($22) is my go-to for gray coverage in the beard and hairline," Sauer says. "This gel delivers the perfect salt-and-pepper look if things are getting a little too patchy for the red carpet." 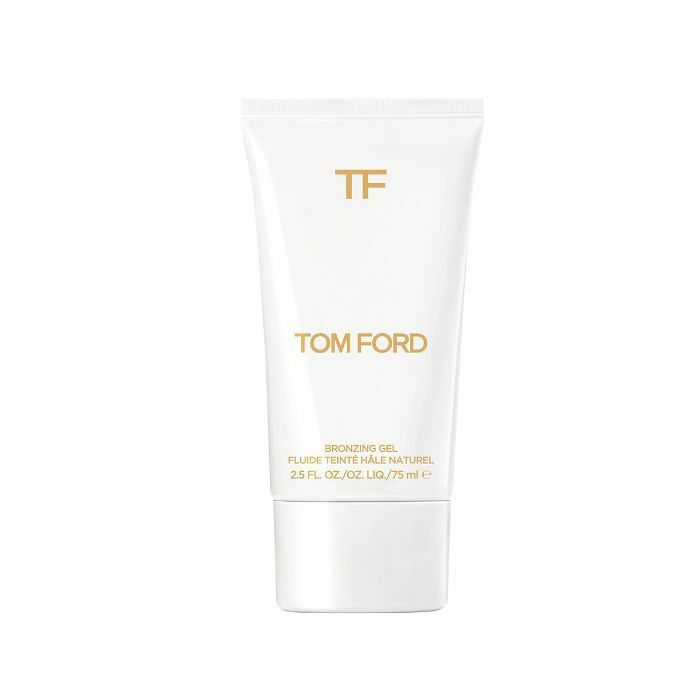 According to makeup artist KC Fee (who counts Luke Evans, Armie Hammer, and Kit Harington as clients), this cult-favorite bronzing gel from Tom Ford is always in her kit. Oh, and it also made Mira Chai Hyde's and Sauer's lists as well—so you know it's good. "I add a drop of the Bronzing Gel into face moisturizer to give the skin a healthy sun-kissed glow," Fee tells me. "It's one of my favorite tips for red carpet skin and is a 'makeup trick' that doesn't look like makeup. This gel is also really concentrated, so a little goes a long way."